What is the origin and purpose of incense in worship? The origin of burning incense in the Eastern Orthodox Church comes from the Old Testament book of Isaiah; the prophet Isaiah describes his vision of the throne of God. ISAIAH 6:1-4 In the year that King Uzziah died, I saw the Lord sitting on a throne, high and lifted up, and the train of His robe filled the temple. Above it stood seraphim; each one had six wings: with two he covered his face, with two he covered his feet, and with two he flew. And one cried to another and said: Holy, holy, holy is the LORD of hosts; the whole earth is full of His glory!” The lintel was lifted up by the voice of those who cried out, and the house was filled with smoke (incense). The ancient church established by Christ and the Apostles continued in the sacred Jewish tradition of burning incense in their worship. Within the architecture of the church, there exists the altar or sanctuary. In the center of that alter is a table representing the throne of God where smoke (incense) is very much a part of the worship services. 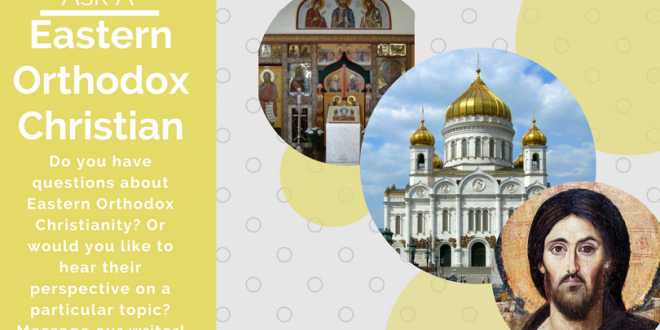 In the Eastern Orthodox Church burning incense symbolizes the prayers of the faithful rising to heaven. Below are some of the key scripture verses that point out its intimate use. The word incense is referenced 150 times in the Bible. Exodus 30:1-10 – And thou shalt make an altar to burn incense upon: [of] shittim wood…. And Aaron shall burn thereon sweet incense every morning: when he dresseth the lamps, he shall burn incense upon it. When Aaron lights the lamps in the evening, he shall burn incense on it, a perpetual incense before the Lord throughout your generations. Malachi 1:11 – For from the rising of the sun even unto the going down of the same my name [shall be] great among the Gentiles; and in every place incense [shall be] offered unto my name, and a pure offering: for my name [shall be] great among the heathen, saith the LORD of hosts. Luke 1:11 – And the whole multitude of the people were praying outside (of the temple) at the hour of incense. Then an angel of the Lord appeared to Zacharias, standing on the right side of the altar of incense. (The priestly father of John the Baptist). Revelation 5:8 – And when he had taken the book, the four beasts and four [and] twenty elders fell down before the Lamb, having every one of them harps, and golden bowls full of incense, which are the prayers of saints. (The vision of the Apostle John of the throne of God). Revelation 8:3-4 – And another angel came and stood at the altar, having a golden censer; and there was given unto him much incense, that he should offer [it] with the prayers of all saints upon the golden altar which was before the throne. Science confirms that God knows what he is doing! Depressed? 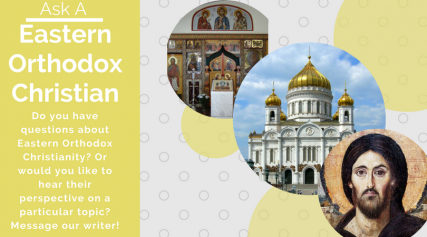 Attend an Orthodox Church!